would want them to be with me again. Your thoughts? To what degree of glory do animals go? 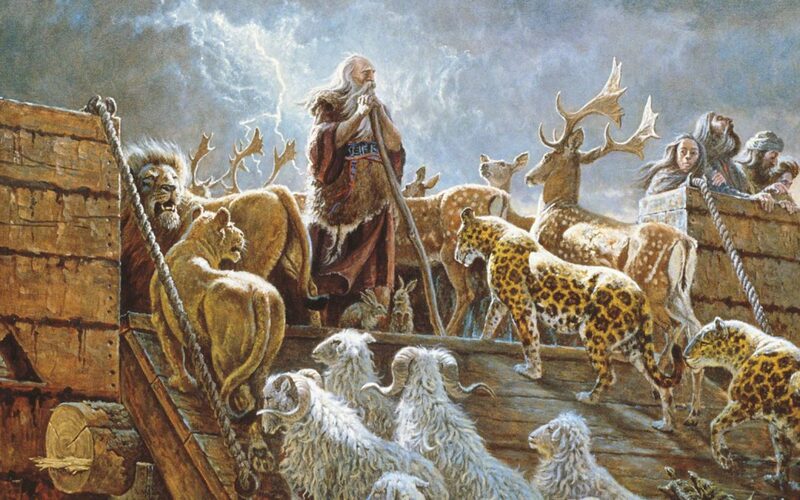 The scriptures speak only of animals being in the celestial kingdom. Whether they go to other kingdoms is a matter of conjecture. Elder Joseph Fielding Smith on one occasion said the distribution of animals into all three degrees of glory is “very probable.” (Improvement Era, Jan. 1958, p. 16–17.) To my knowledge, no other prophet has published an opinion on the subject. As indicated in the above article, very little has been given on the subject of animals and their status in the hereafter, but the Brethren continue to counsel us on the proper treatment of animals, including a talk given by President Kimball while he was President of the Church concerning killing animals for sport and the treatment of animals. I play a musical instrument, and it brings me much joy. Will I be able to play a musical instrument after I die? Is our sun a celestial world? What are the three degrees of glory in the celestial kingdom? 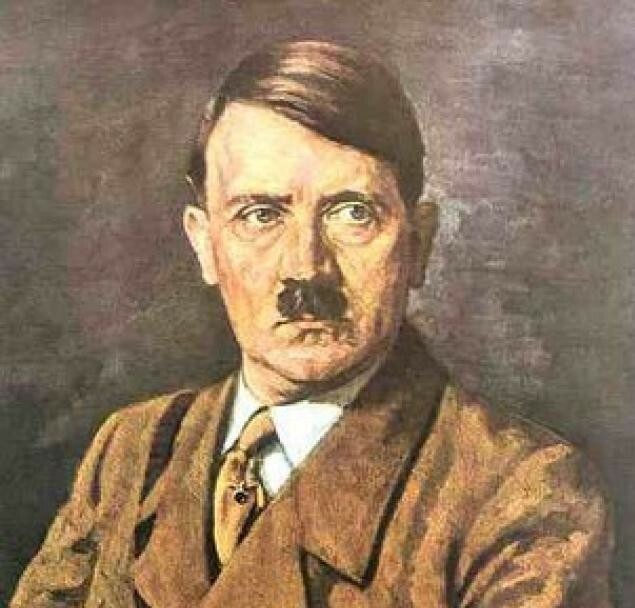 What level of exaltation will Hitler obtain? Is our sun a celestial world?